The Infant-Toddler Orientation Certificate is designed to provide 12 clock hours of professional development for early childhood professionals providing care for infants and toddlers. The training program focuses on the core knowledge areas of Health and Safety, Language Development, Child Development, and Developmentally Appropriate Practices. Cumulative Final Exam in multiple-choice format – Students must pass with a grade of 70% or better to complete the Infant-Toddler Orientation Certificate program. 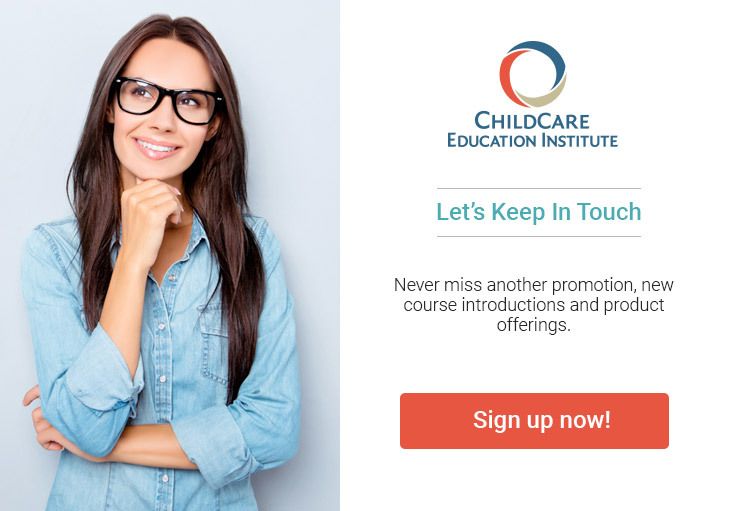 Infant-toddler training courses within this certification program may require observation, assessment, and practical application of learning principles in an early childhood learning environment. Students must be working in or have access to an early childhood environment to successfully complete these course(s). Textbook Information: No textbook is required to complete the Infant-Toddler Orientation Certificate program.